The collection provides a password and link to a supplemental website, which contains all the discussed forms for both the PC and Mac platforms. 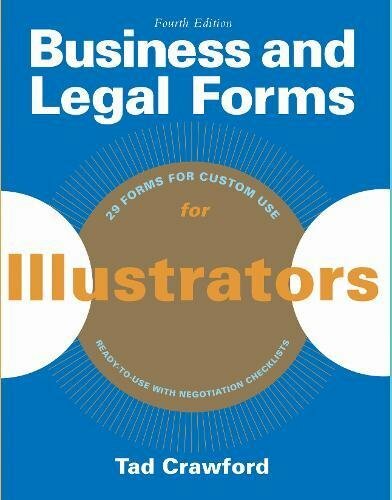 Thorough discussions of legal issues relevant to the industry make this a must-read for any illustratorestablished or starting out. View More In Small Business & Entrepreneurship. If you have any questions about this product by Allworth Press, contact us by completing and submitting the form below. If you are looking for a specif part number, please include it with your message.